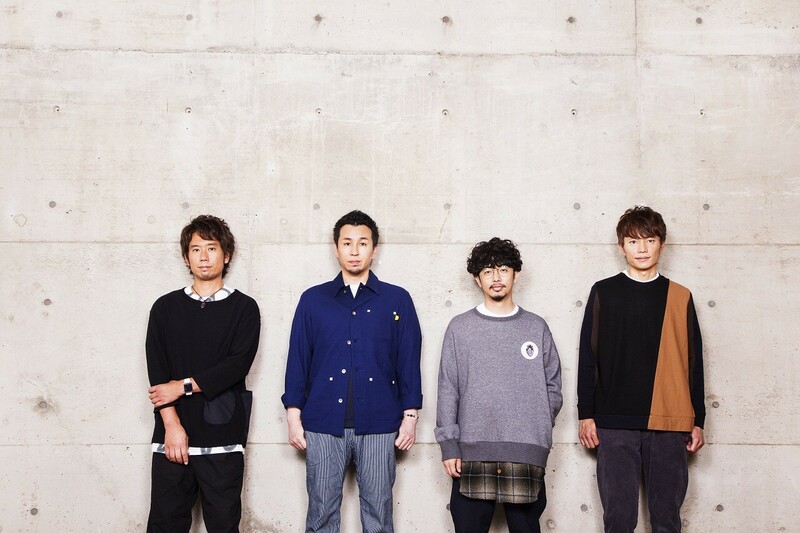 ASIAN KUNG-FU GENERATION have just released a music video for Home Town taken from their upcoming album of the same name that’s set to drop on December 5. The power pop number features a light-hearted guitar atop a pop melody with lyrics that look towards the future. The video was directed by Masaki Ookita who also directed the band’s music videos Easter, Opera Glasses and Blood Circulator. We see the band from many angles in a completely white world devoid of ups, downs, lefts or rights. In a surreal scene they ride invisible bikes, and in another pose like cactus.